mTrigger® Sensing Electrodes are self-adhesive custom electrodes designed to read a clear signal of the wearer’s muscle activity. 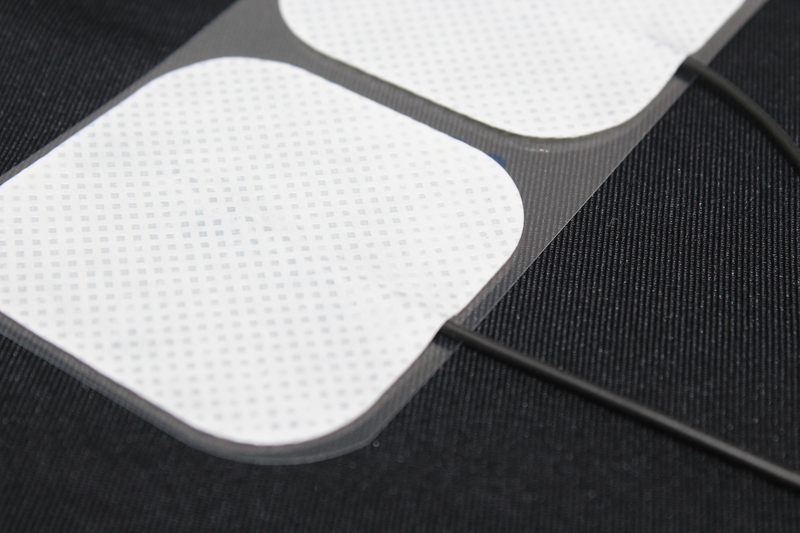 Each electrode measures 2″ square and has a comfortable fabric overlay. 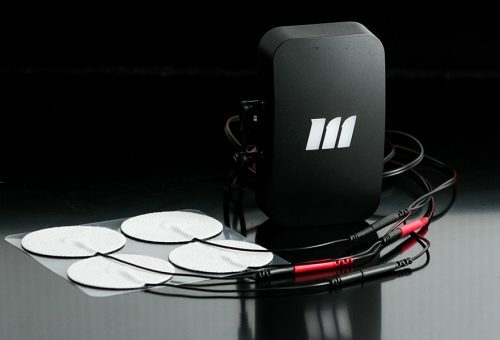 2 electrodes must be used per muscle for proper signal measurement; electrodes can be used for an average of 6-8 sessions depending on the level of physical activity. Electrodes are latex free and single patient use; we recommend a minimum of 1 pouch per new patient. 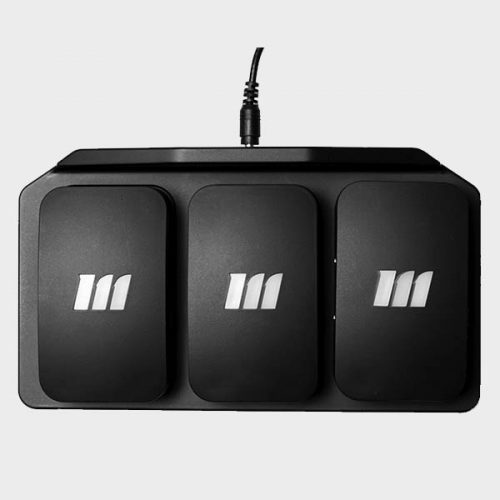 Please do not use standard pin electrodes with the mTrigger Biofeedback System, as attempted use may cause damage to other accessories; using non-mTrigger accessories with the mTrigger Biofeedback system will impact signal quality and overal system function.